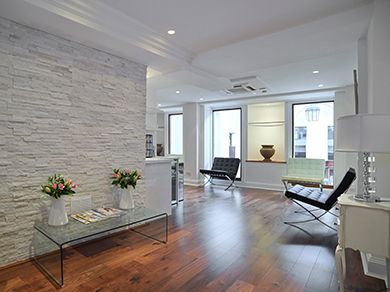 Our new, purpose-built private clinic in the heart of Royal Tunbridge Wells offers cosmetic surgery and dental treatments using pioneering techniques. Register your interest at our regular open evenings where you will learn more about the cosmetic surgery treatments we offer to both men and women for the face, body and hair. You will also have the opportunity to see the results from other patients who have recently had plastic surgery procedures. Read our blog for more news about us. Bella Vou is rated in the top 25% of RealSelf’s distinguished inductees; meaning you can trust their surgeons and the Bella Vou team to provide you with outstanding patient care and premium cosmetic results. 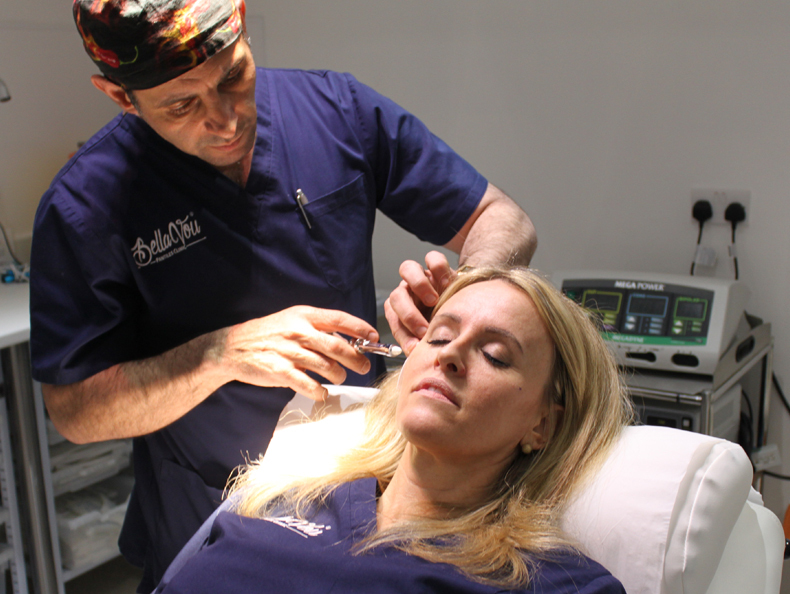 What’s more, they offer a complimentary consultation on all procedures. Contact them to day to arrange your free appointment.